The apartment was huge and very well equipped. It was very warm, despite it being November. 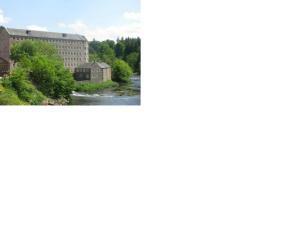 You get a discount to the rest of the New Lanark attractions, which we really enjoyed. The property has so much history, a wonderful tour, beautiful hiking along the river and around the property. 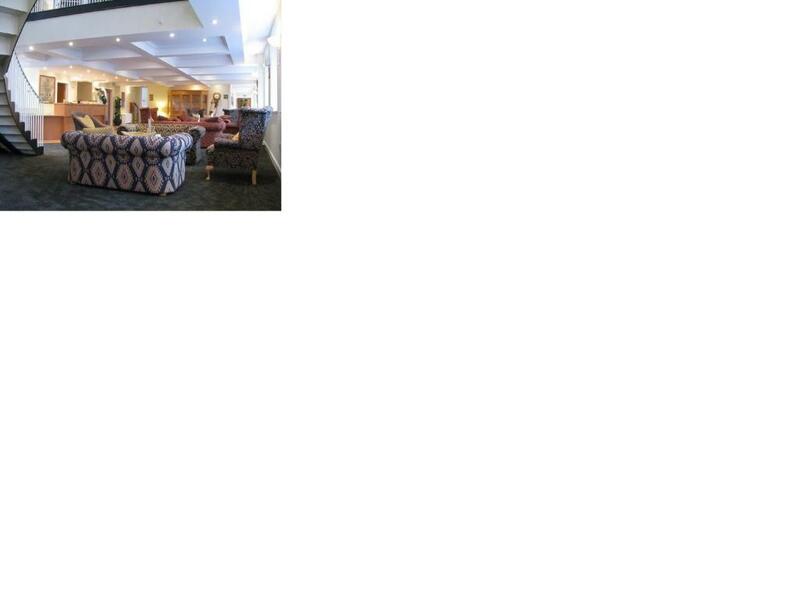 The Waterhouse was a fabulous apartment, so clean, comfortable and very attractive. The Waterhouse lodge was absolutely fantastic, so peaceful, relaxing and a first class view. These self catering lodges have everything at hand that you need for a self catering stay or if not everything is at hand from a lovely restaurant to a cafe on site. Great bed and peace all around just water running over rocks pure heaven. The property was great. The area is very nice. Very good for families. Bed was fab. Loved that the apartment was right on the river. 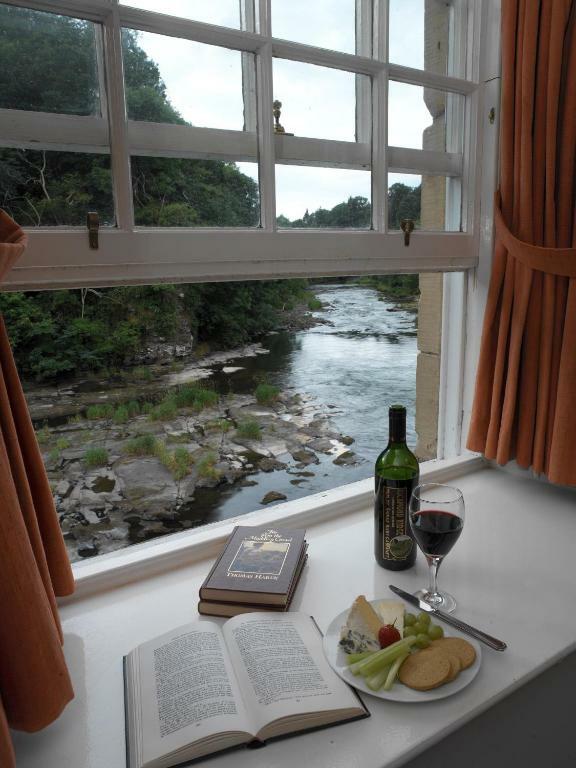 Lock in a great price for New Lanark Self Catering Waterhouses – rated 9.2 by recent guests! 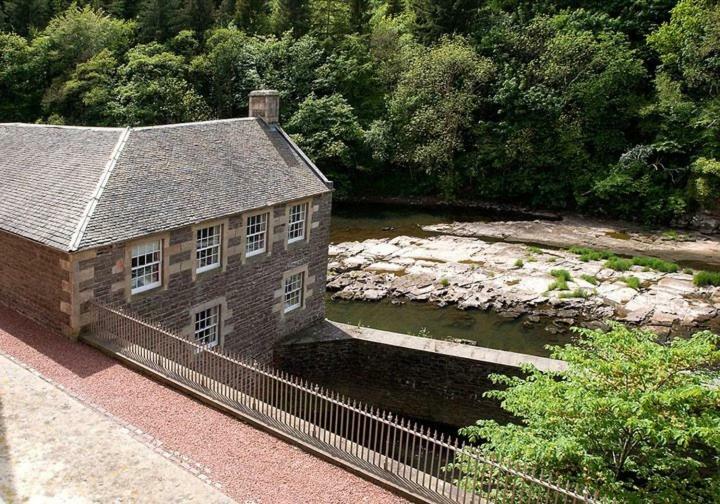 New Lanark Self Catering Waterhouses This rating is a reflection of how the property compares to the industry standard when it comes to price, facilities and services available. It's based on a self-evaluation by the property. Use this rating to help choose your stay! Located in Lanark in the Lanarkshire region, New Lanark Self Catering Waterhouses has accommodations with free WiFi. All units feature a flat-screen TV, a private bathroom with bath or shower and a fully equipped kitchen with a dishwasher. There's a seating and/or dining area in some units. Glasgow is 28 miles from the apartment, while Falkirk is 30 miles away. The nearest airport is Edinburgh Airport, 33 miles from New Lanark Waterhouses. 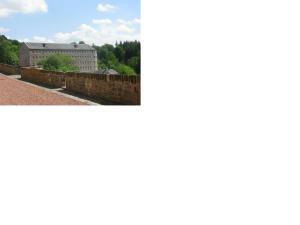 When would you like to stay at New Lanark Self Catering Waterhouses? This apartment features a stovetop, microwave and DVD player. This apartment has a microwave, seating area and DVD player. This apartment has a dishwasher, stovetop and seating area. 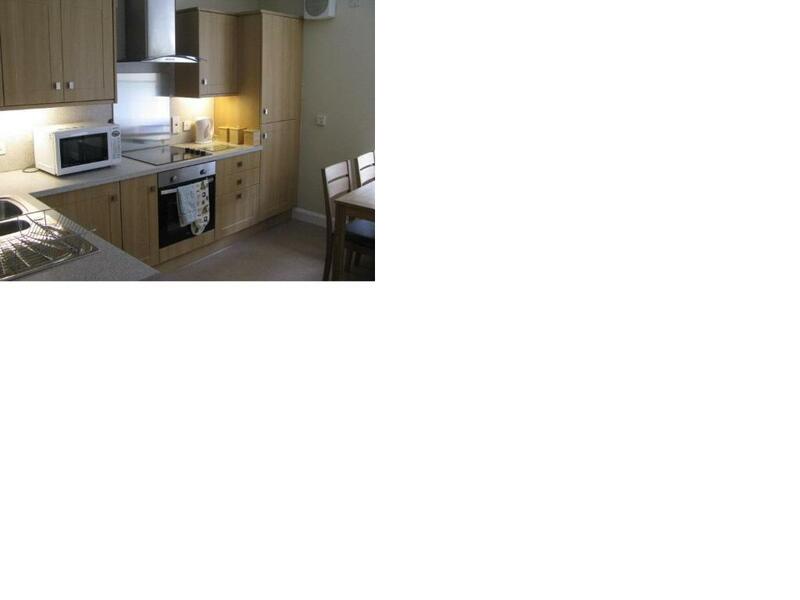 This apartment features a oven, DVD player and dining area. House Rules New Lanark Self Catering Waterhouses takes special requests – add in the next step! New Lanark Self Catering Waterhouses accepts these cards and reserves the right to temporarily hold an amount prior to arrival. Paid for spa facilites but were not told that pool was open to public for classes. No timetable on view of activities ?? ?, went to pool at 12.30pm only to be told mother & baby class were on until 7pm!! If we had been informed we would have worked around it so that we could have had our time at the pool and spa, we were given a partial refund but it spoiled our break away. Waterhouse was very nice and comfortable. Going upstairs to the loo. 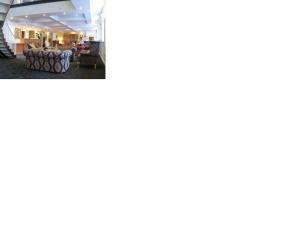 The location was spectacular with amazing views of the Clyde and lots of history on your doorstep. 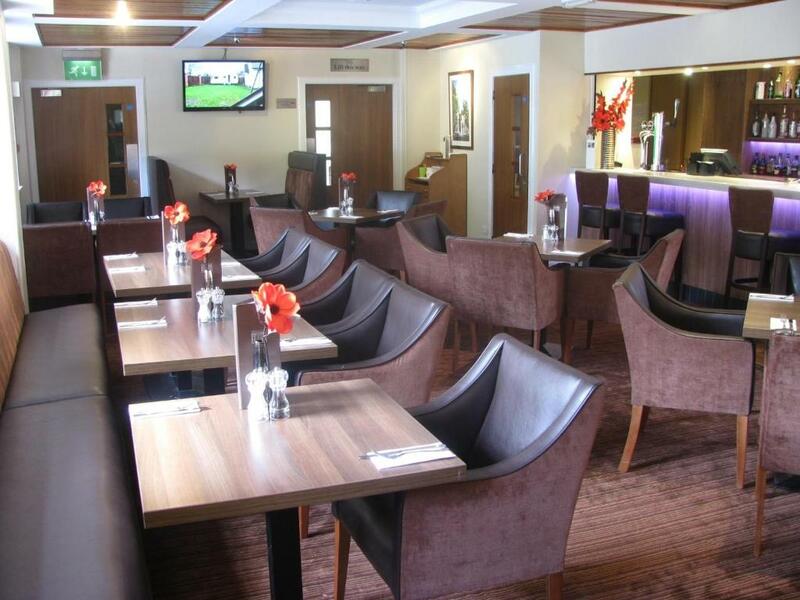 The food was tasty and the staff were helpful and friendly. The water house we stayed in was well furnished, clean, comfortable and the facilities were good. I could not fault anything and neither could my wife, son or mother-in-law. Everything about the waterhouse was top class. The scenery was lovely including the river running by our windows. We did have an evening meal which was nice, although the drinks orders did seem to take some time to complete and for the first round, half the table waited 20 minutes for their drinks! The outside of the buildings were beautiful. In general our apartment was clean, however there was a grate/drain in the bathroom floor which was very dirty. We were in the self catering cottages, so can't comment on breakfast! In general we had everything that we needed and the views were stunning. Comfortable bed too! Nothing, even the weather was good for this time of the year apart form the wind! Friendly, welcoming and helpful staff. Facilities available. 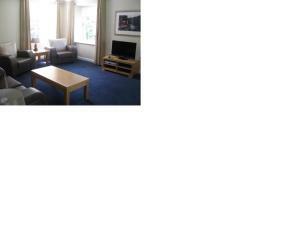 Size of the accommodation. Situation and surrounding countryside. It's an amazing location, staying in a world heritage site. 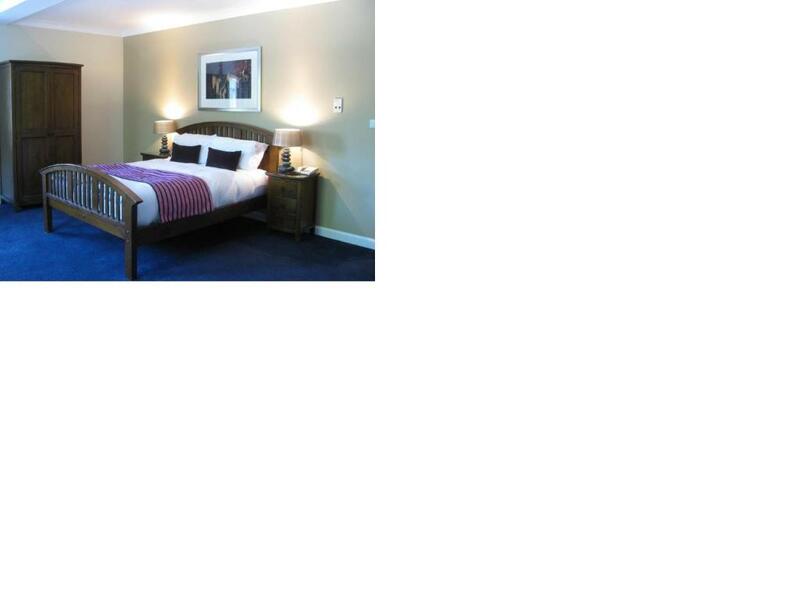 Everyone is friendly and helpful and your stay is contributing to the trust which maintains the site.